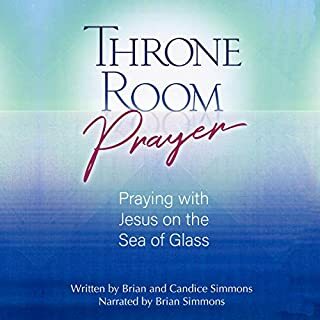 For all who long to live in the victory purchased by Jesus, this audiobook is for you! 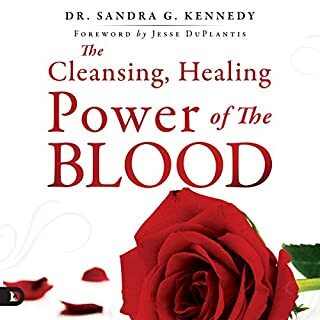 Dr. Kennedy offers a practical guide to accessing and enjoying the freedom earned by the blood of Jesus. In this unique supernatural experience, seer, prophet, and missionary Ana Werner shares insights she has received through prophetic encounters, angelic visitations, and supernatural visions. 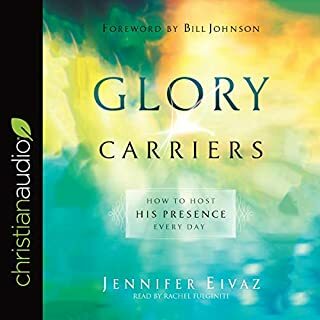 These inspirational entries - drawn from Ana’s personal history of encounters with God - are words from heaven that are sure to infuse every day with hope, encouragement, healing, and assurance of God’s nearness. Do you believe in Jesus the Healer? Many Christians confess, "I believe in Jesus, the Son of God, the Savior, the Redeemer." But what about Jesus the Healer? 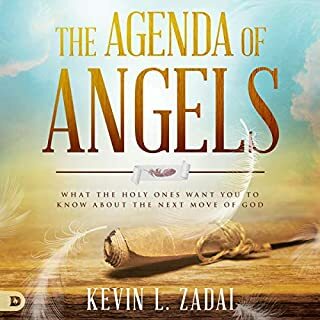 Could it be that believers today are not experiencing the fullness of heaven's healing power because they have ignored this vital, ancient identity of Jesus? 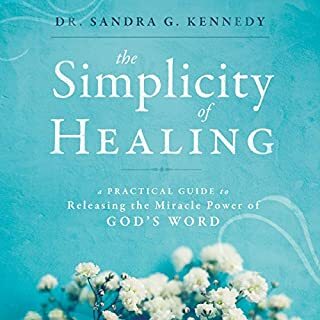 The Healing Creed is a revolutionary work that shows you how to believe in, activate, and experience the supernatural demonstration of Jesus' healing power. 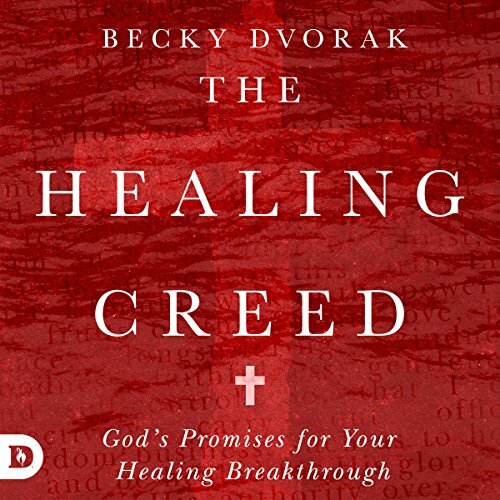 Put The Healing Creed to work in your life and experience the miracle-working power of Jesus today! I love how this complex area is simplified. 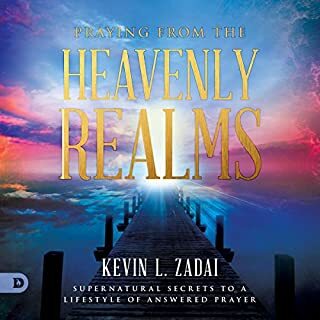 I've reread this book a couple of times and can't get enough of it I love the activations at each chapter and the prayers are phenomenal.